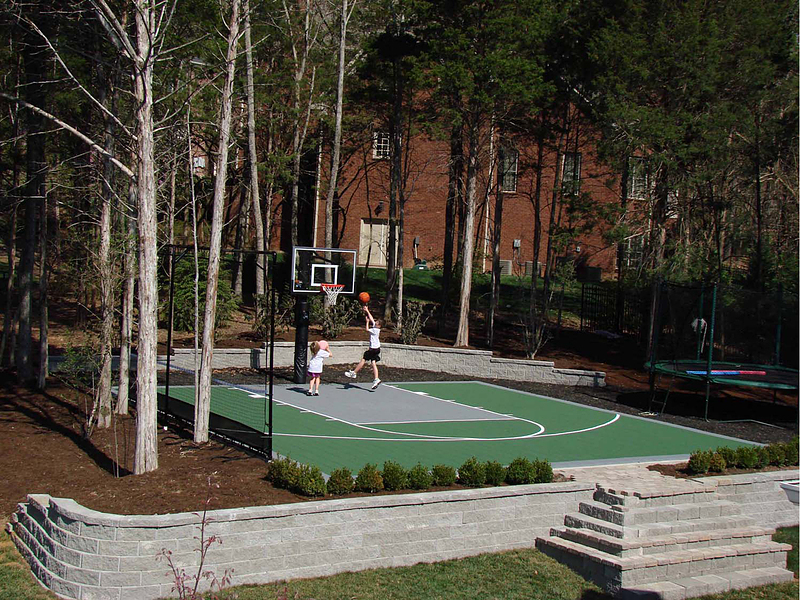 As a landscape designer, it can be challenging to develop new and innovative designs for your clients. 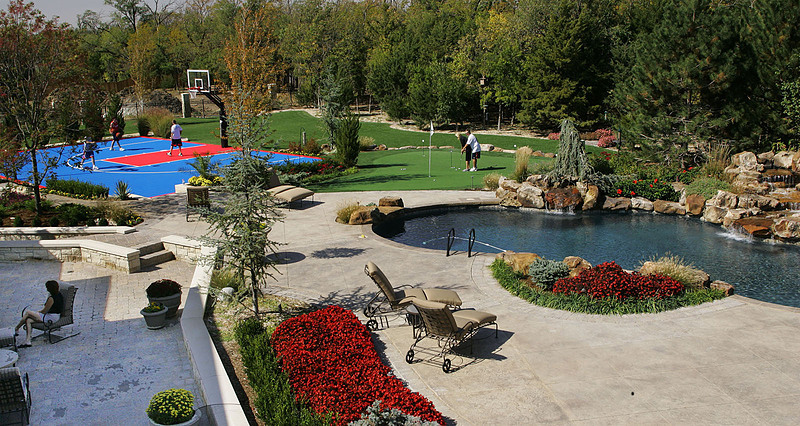 Historically, landscaping design focused heavily on blending patios, walkways and decks with various plants, grasses and trees. 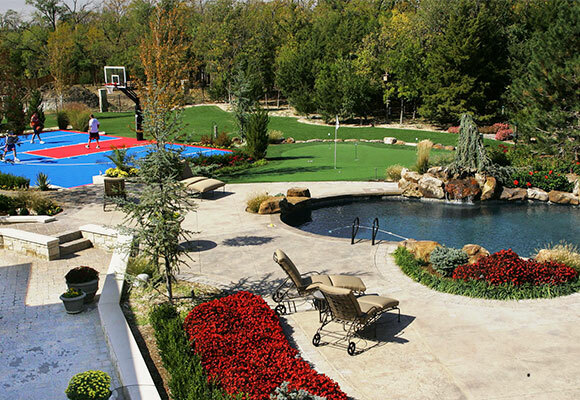 More elaborate designs featured accent lighting, swimming pools, or other water features. 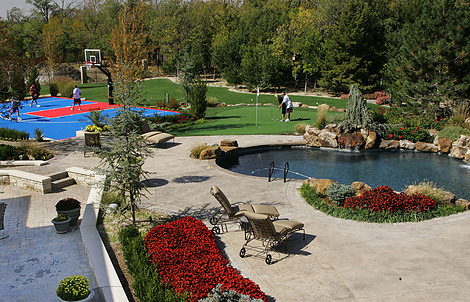 In recent years, we have witnessed the growth in popularity of outdoor fireplaces, kitchens and TV areas. 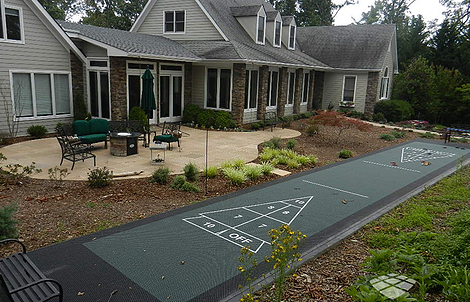 These are all great elements for creating beautiful, relaxing environments, but what options do you offer your active clients? 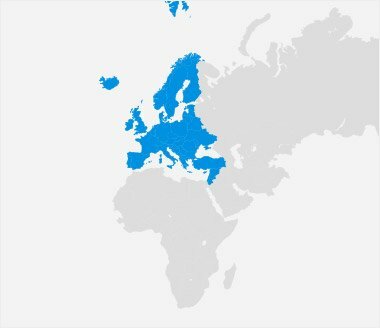 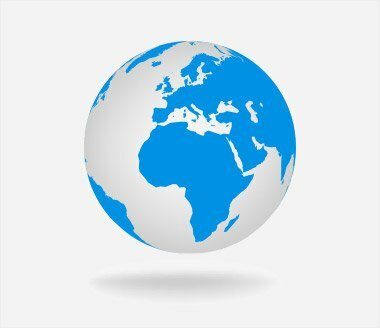 At VersaCourt, we have the solutions you need. 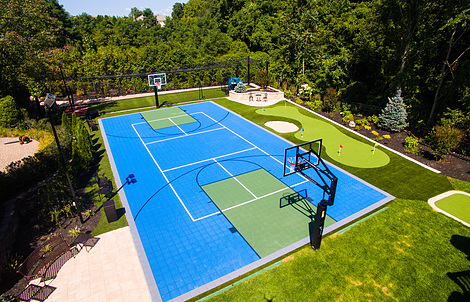 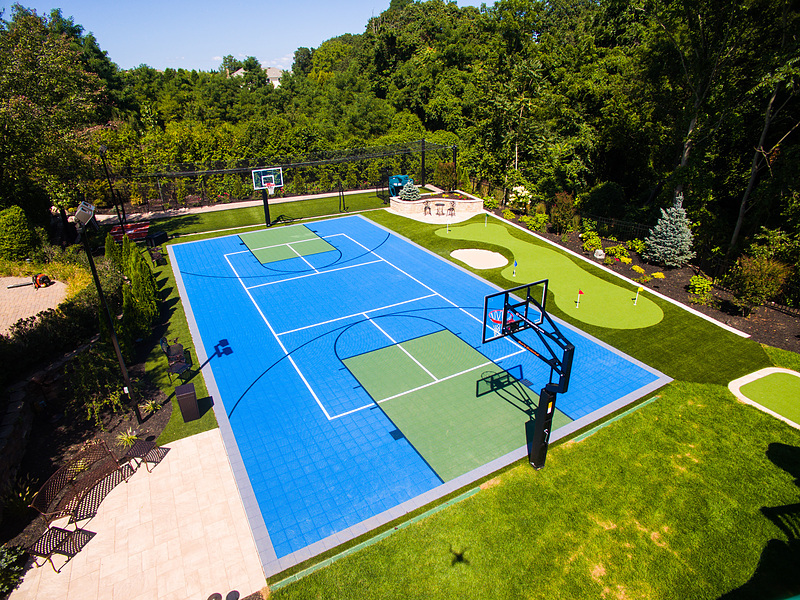 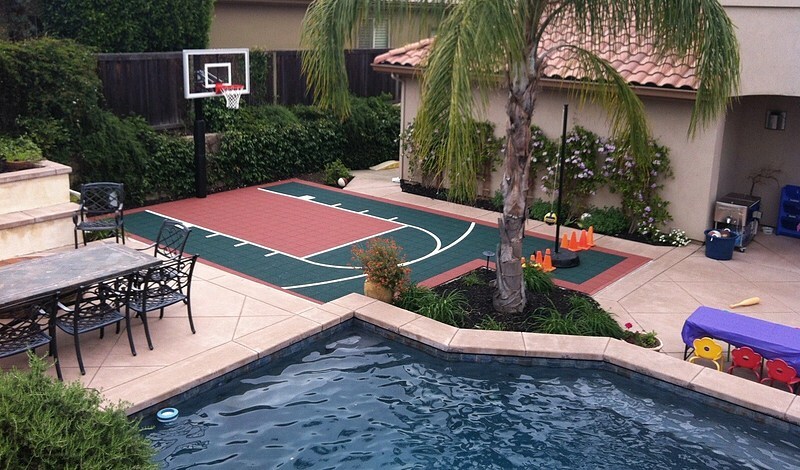 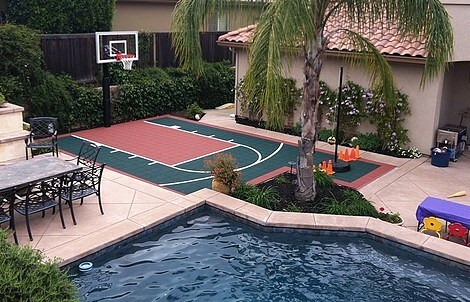 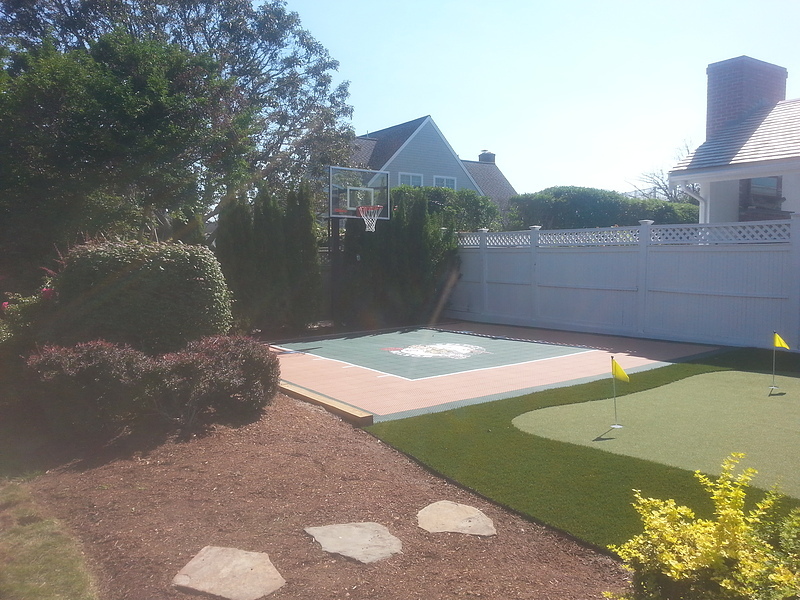 From backyard basketball courts to multi-sport game courts, the design options are limitless. 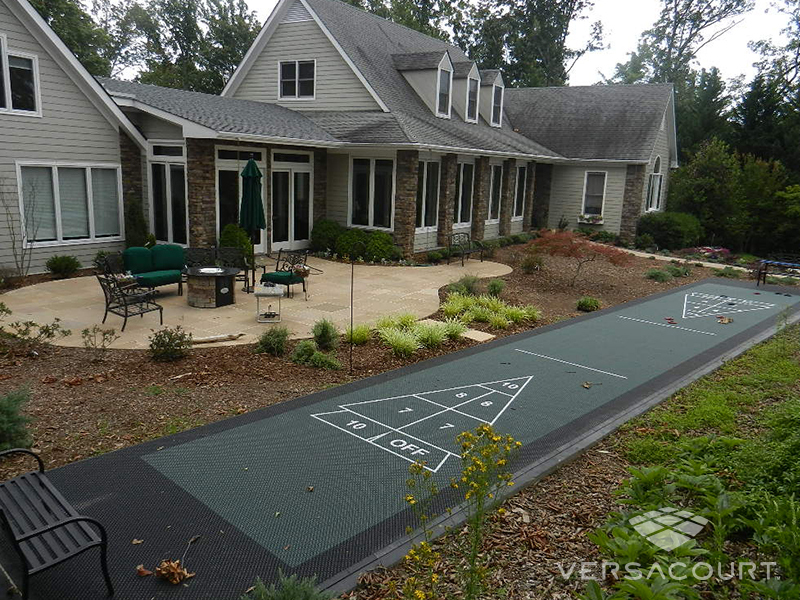 We pride ourselves on the simplicity of the design process. 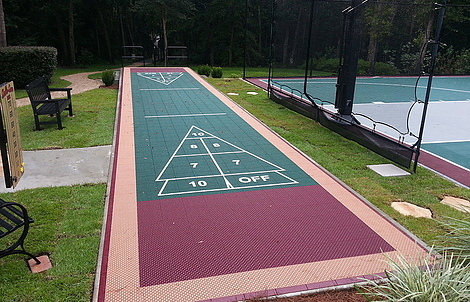 You simply tell us the dimensions for your intended court and we configure it for you. 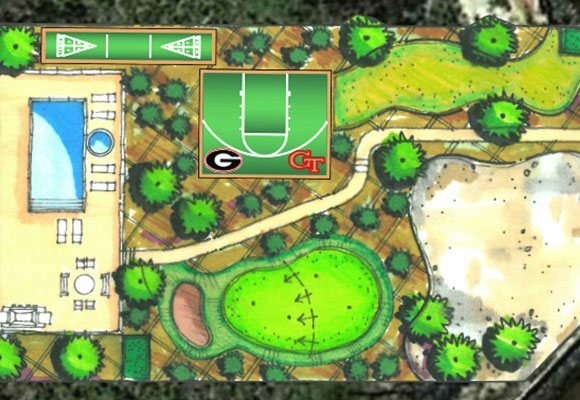 We provide a design that can often be directly plugged into into your drawing. 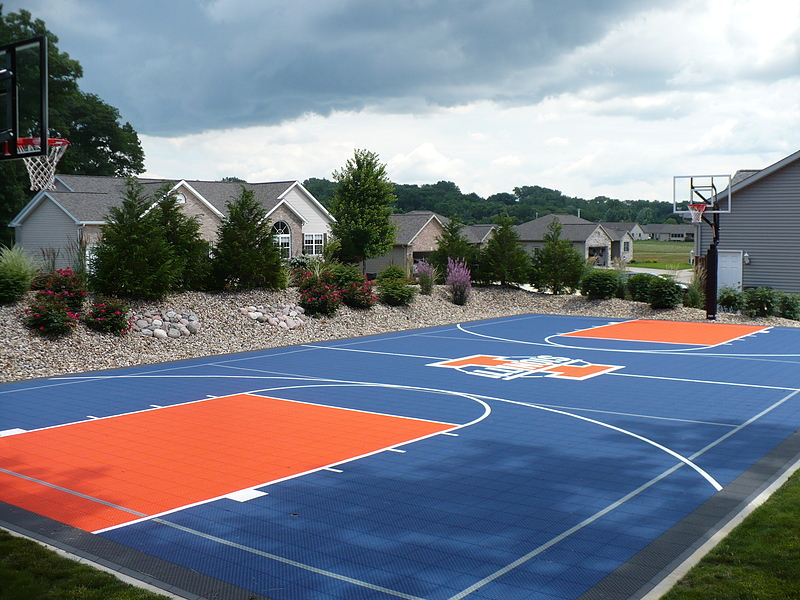 Once approved, we lay the court out in our warehouse, paint all of the game lines and logos, draw up the assembly instructions and package your shipment. 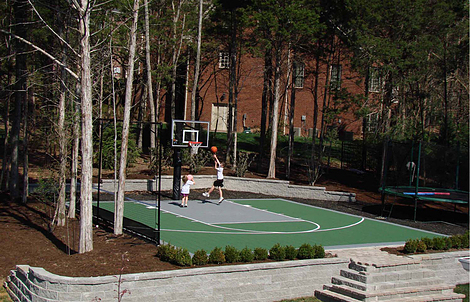 All you have to do is prepare the court's base according to the specifications we provide, and then simply put the court together. 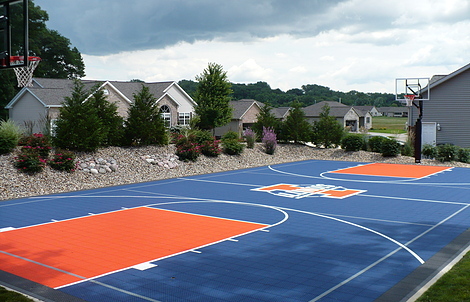 This is what we call The VersaCourt Difference. 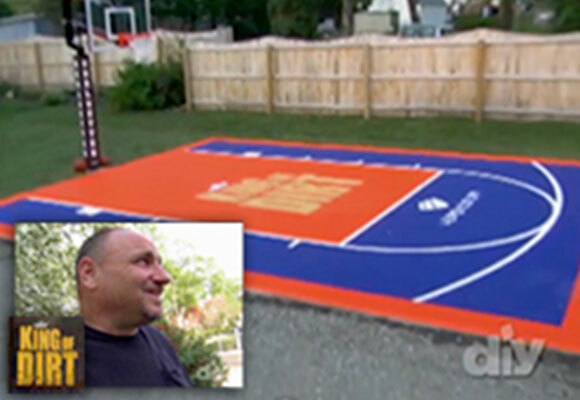 For the DIY Network Show "King of Dirt," VersaCourt provided a 25' x 25' backyard basketball court. 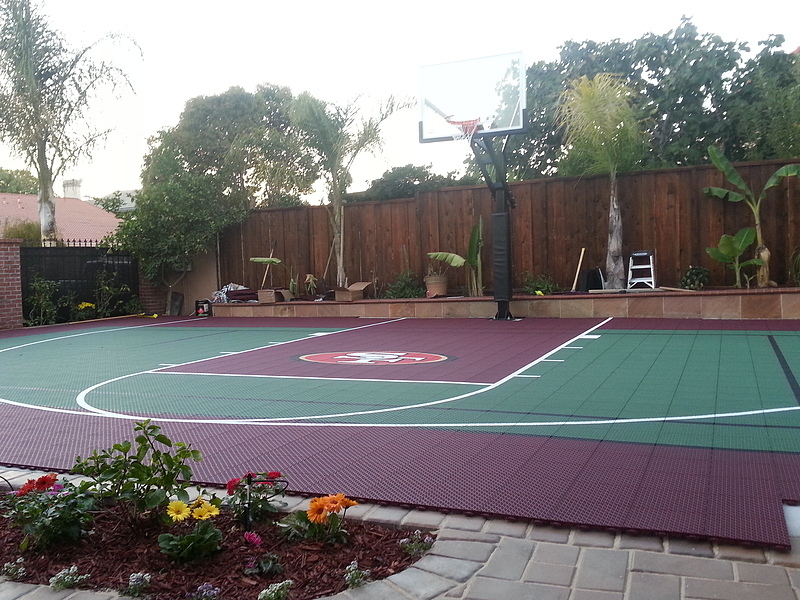 In just seven days, we custom-made the court and had it shipped to the site for filming. 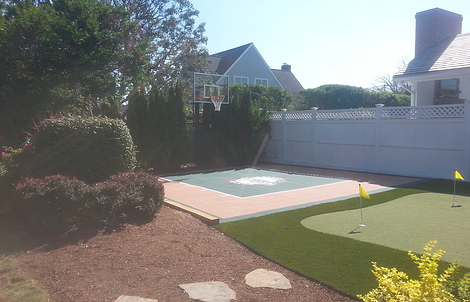 Unfortunately, upon delivery, Gino was informed by the homeowners that they needed to install a smaller court to meet community zoning regulations. 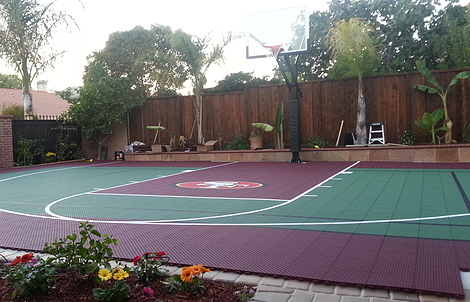 At this point, VersaCourt sent a team member to modify the court onsite and save the day. 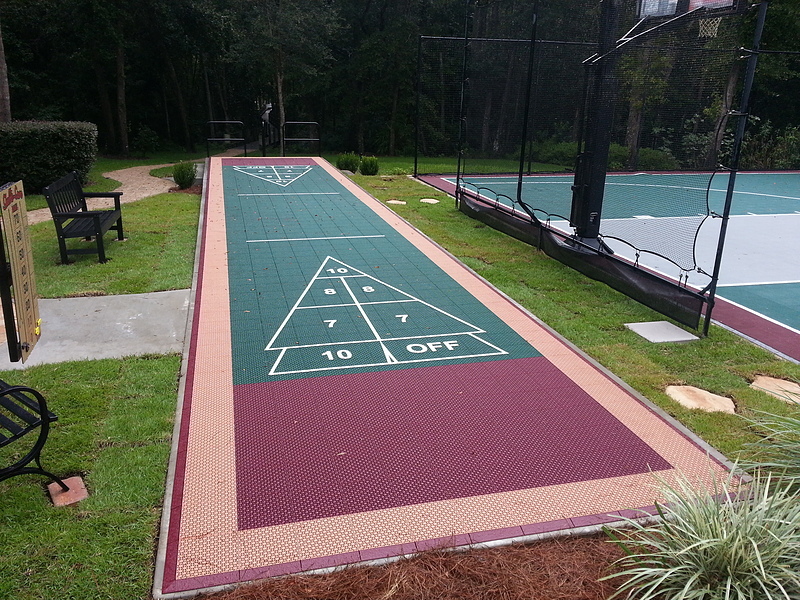 It is a great example of how VersaCourt game courts can be easily modified. 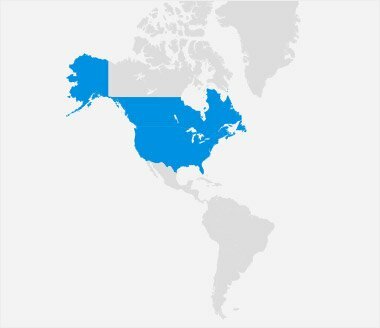 Even on the day of the installation.